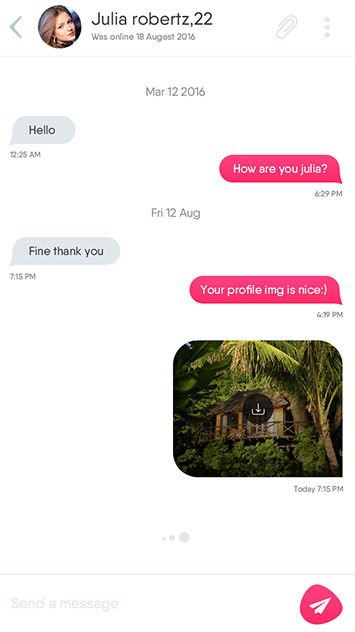 How we differ from other Tinder clone providers? 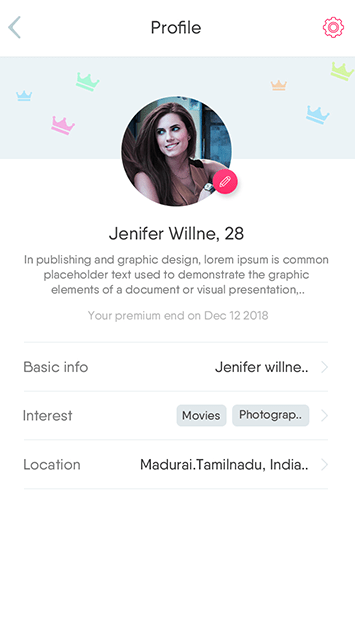 Many tinder clone businesses are building apps without researching and drafting a cohesive carefully planned dating app developing strategy. From the onset, a great dating app development strategy requires a deep dive into business needs and solutions. If your project strategy isn’t adjusting as technology, your products and services, and your customers change, then it’s probably a less-than-stellar strategy. 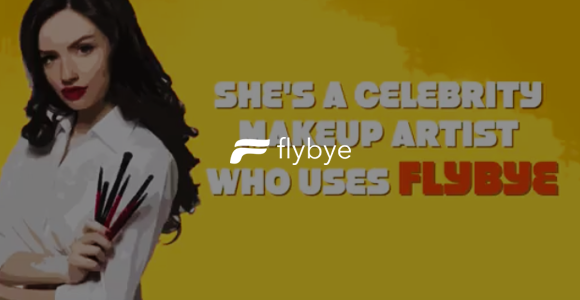 You can rely on creative tools that we’ve incorporated to build you the market’s best Tinder clone app. Our team of experts will create customized, a business-changing dating app for your brand using industry’s best practices. 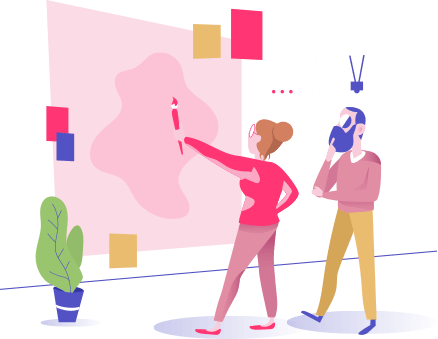 After all, you’ll be a part of a fantastic, problem-solving product development team — and once we deliver your product you’ll discover how good your software is. We only use smart, innovative, new grade technologies to bring out the most of it for your dating business. We don’t focus on your spends. We focus on your ROI. 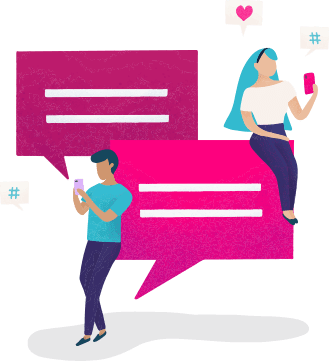 Appkodes team don’t expect you to be satisfied with fluffy codes when what you need is a robust, insightful and comprehensive understanding of how your dating app is working for you. Tinder clone service providers are more crowded than ever. Trust only the dating app experts to make your dating business stand out among the crowd. Everything is designed, only a few are mastered well, Our script is entirely crafted using the latest technologies. brands grow. What about you? An epitome of phenomenal customer experience which helps you to make a decision of purchase and enrolment with us. Lets user, not just text but also make Audio Calls. Audios make communication better Howzu lets users make audio calls efficiently. Video Calls are made through the available in-app camera which allows users to make video calls and communicate with each other within the app. 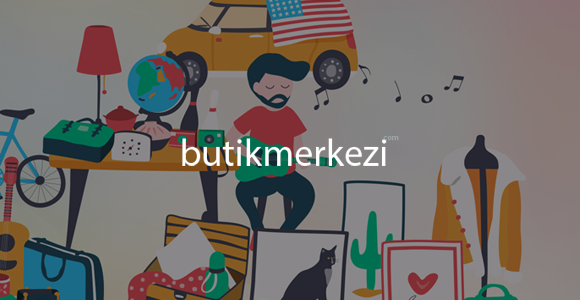 Share images of your own or downloaded instantly within the chat and make your matches see the world through your eyes, as you share images with them. Block User feature is used to block annoying people. Block undesirable people directly from the chat section or through the profile easily. Actions are more revealing of one's true character than texts. Hence, sharing emoji makes the user share feelings deliberately using attractive images. One small Blunder may make a huge difference. Not anymore in Howzu now users don't have to worry about their vocabulary with auto spell feature. Users may start to chat with their matches and may opt to clear their chat history in case they want to discontinue communication. Swipe as you wish Left or right, right to like, left to unlike and reject profiles by increasing the chances of finding a suitable match. Howzu allows to See who liked you. It can also be modified for each account type by yes or no, a mutual like will allow profiles to match and enable chat. Nope or Unlike is to decline the profile user doesn’t want. Once left swipe the specified user will not be visible to the swiped user. Did right swipe someone you actually don't like? Do not worry. Howzu has an option of unfriend to help users to stay away from the annoying matches. 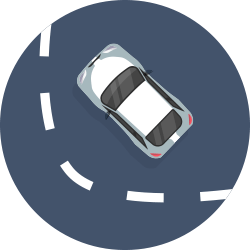 GPS tracking and various mobile based tracking mechanisms allow users to track suitable matches based on search location criteria. Make friends of your Age. 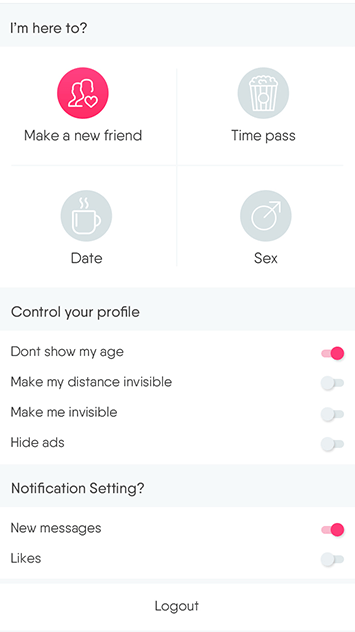 Dating app script allows users to filter matches based on various criteria like age and gender. Howzu allows the user to search for matches from their current location or they can also increase the search distance to enhance the potential matches. 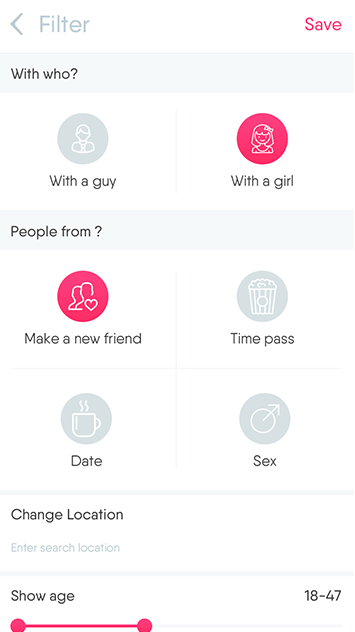 People from has various options in which users may filter according to their intention of using the app and may have a smooth conversation. 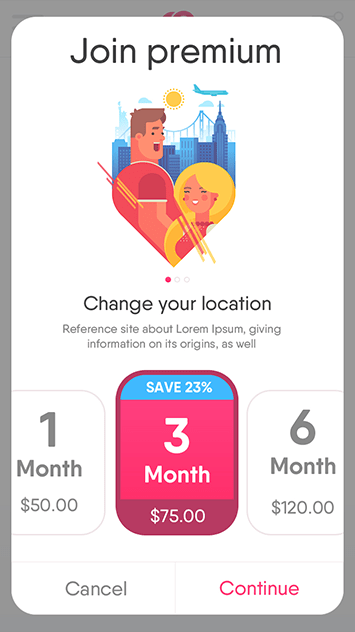 Generate revenue and build a business model by offering extra features and benefits through premium membership to your online dating app users. 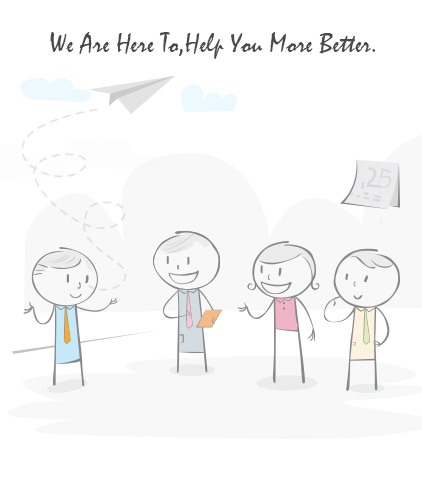 Howzu keeps you not tired of finding your match in a single locality. It allows the user to enter a virtual location and start to search for new matches. Oops, Left swiped the person you liked? Howzu makes sure users can rewind the profile of a particular profile and they can reject/like a particular profile. Notification settings can be configured from this page and these settings will be updated dynamically on the mobile apps to notify of incoming messages. Howzu is very much crafted to make user experience ease and here the premium user may hide his/her own age for privacy reasons. Howzu is very well designed to make sure the premium user has a smooth experience and may hide his/her own profile for privacy reasons. Howzu premium users may now not let others know where you are, where the user may hide his/her own visible location for privacy reasons. Don't like ads in your chat app? No worries, as Howzu has an option for all the premium users to hide the ads in which the Ads will not be displayed. Save time from setting up a new account. 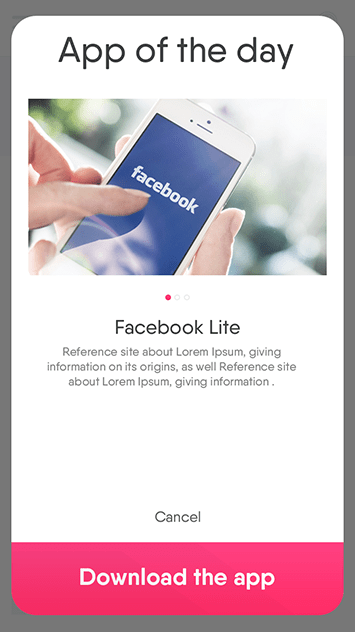 Users will have the option of logging into the app straight with their social network i.e., Facebook account. A great analytics to track and get to know who has viewed a user profile and identify the stalkers on the mobile dating app. Howzu as an addition makes user involved in interests by showing one to the other users which may help to find perfect matches. To find new people one got to be Rising up in the search. Your users need more profile visitors in order to find more people to chat with and to increase their popularity. Our Howzu script comes with a attractive landing page, yet it can be customized according to the business proprietor’s requirements. 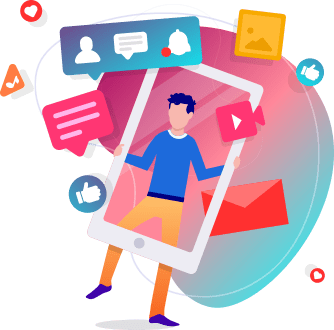 Our Dating App Script was developed like an Art by well-experienced coders through the speed and performance of the mobile app will be extremely powerful. 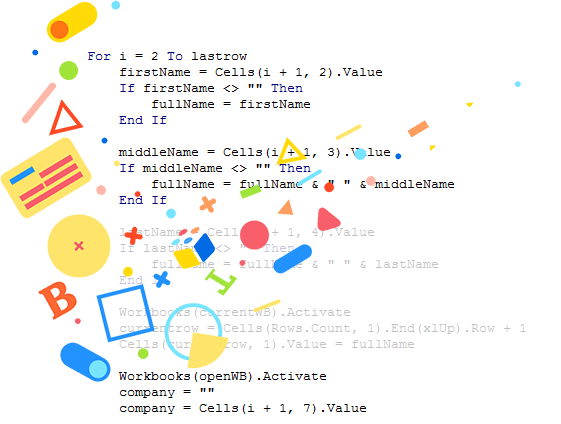 Our script is safe, well secured and error-free to use. Our Security options will protect your app from unwanted attacks. You will get 99% secured mobile app. 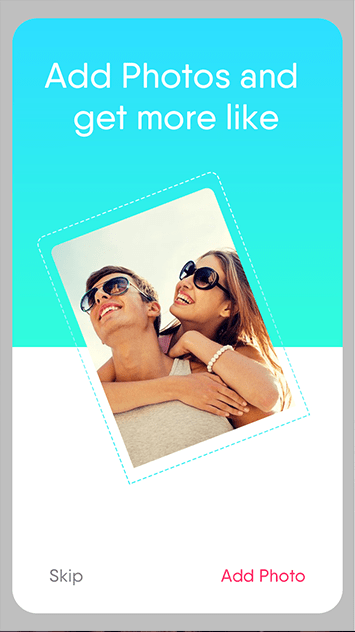 Our dating app script web landing page has the ability to work in a responsive design and easily adjusts to any mobile phones, tablets. Get a top-level view of app usage, key metrics, active users, etc. and know the number of registered users, view profiles, activity, etc. Admin of the business may now present the app of the day through this section. Tap into Google Adsense of online advertisers who are bidding for your ad space so you get the most for your ads viewed on smartphones and tablets. App updates can be done within the admin panel by entering normal update where the user may update by his wish or Force update which needs to be updated immediately. To thrive, all businesses must focus on the art of Revenue making. 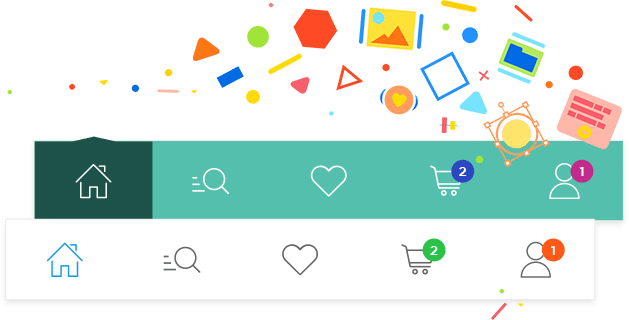 Howzu – Dating script provides Google Adsense as an additional revenue factor (Available only as Add-on) where admin can create a Google Adsense account on his own and can integrate those advertisements in the Howzu apps. The more people using the app, the more earning to the administrator. 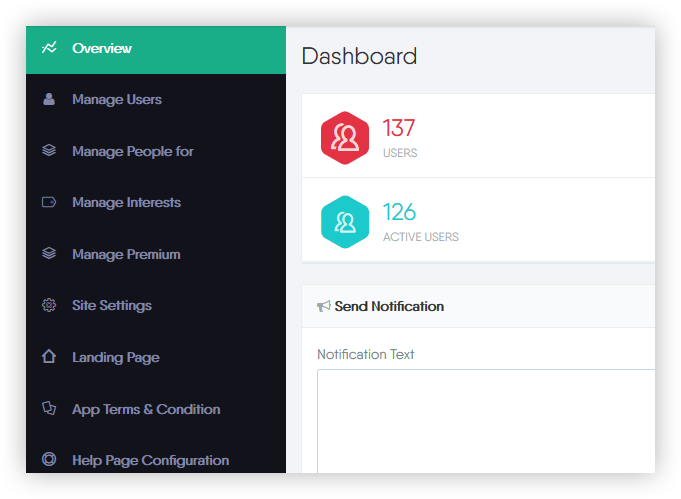 Howzu tinder clone script allows n number of users to enroll in as a premium user to avail wide range of features which makes a major revenue factor to the admin. Our demos are to help prospects’ connect with this feeling of ownership or to see their extended vision of their own needs. 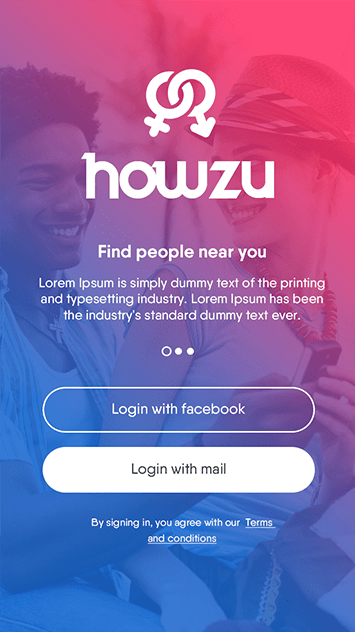 Howzu is a user-friendly app allows any new user to sign up and create a profile in a few quick and convenient steps, Swipe across the screen to try our demo. 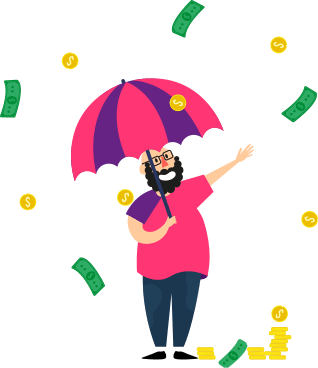 Howzu is brilliant in its administrator controls, henceforth it offers business people huge control over the whole action occurs inside the application. Only pay for the features you need. Set up flexible pricing yourself that works for you. Never pay more! We enable customers to personalize their own product at the moment of purchase which results in improving product loyalty. We have Paypal as payment gateway to purchase in the script and native apps but we can integrate your choice. We’re consistently offering customization solutions to include the touchpoints of tomorrow, deploying new technologies to help brands engage strategically with customers. Curiosity has it’s own reason for existing, by questioning anything we arrive at the greater solutions. What technology is used for Audio and Video Call? We use WebRTC for Audio and Video Call it is a free Opensource. List out thing the things that i will get on purchasing the script? Do I get 100% source code? HowzU works on the based on single domain licensing. And so you will get 99.9% of open source code and 0.1% of source code will be encrypted for licensing. Does it supports social media login? Yes, you can signup via Facebook and via Email. What is the feature of Premium Membership? Premium Member can access unlimited friend requests,change the location at anytime at anywhere,they can reload the friend request again if they decline, they can hide their age and so on. What does mean People from? This option is used to find your friends based on same categories. 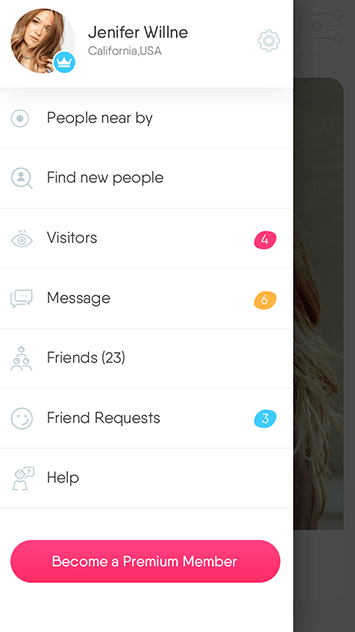 For example If you click dating then you able to see the same categories of your friends nearby. Does this script has unfriend option? Yes,You can unfriend the person if you don’t want. Does the premium plans can be manageable by admin? Yes, admin can fix the price and time for each plan. And there is no limitation for adding the plans. What are all the other features added in the latest version V3? Other than the audio&video call, we have added the emoji supportable for chatting, delete chat history and also we secure the chat it is based on the token system. Ioncube loader version 6 or above. Ion Cube PHP Extension decrypts the protected PHP files and optimizes their execution. [Fixed] UI and Bug fixes for web.